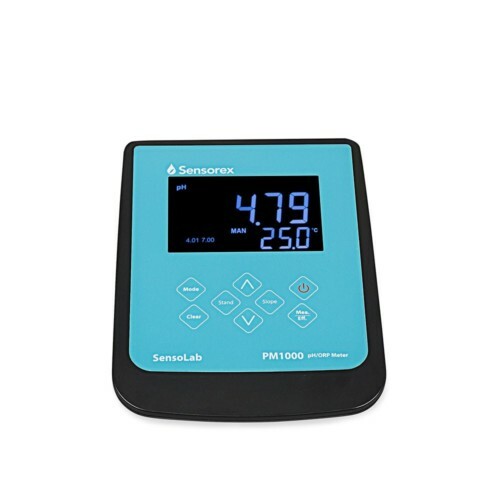 Looking to measure the pH of soil, meat, or cheese? 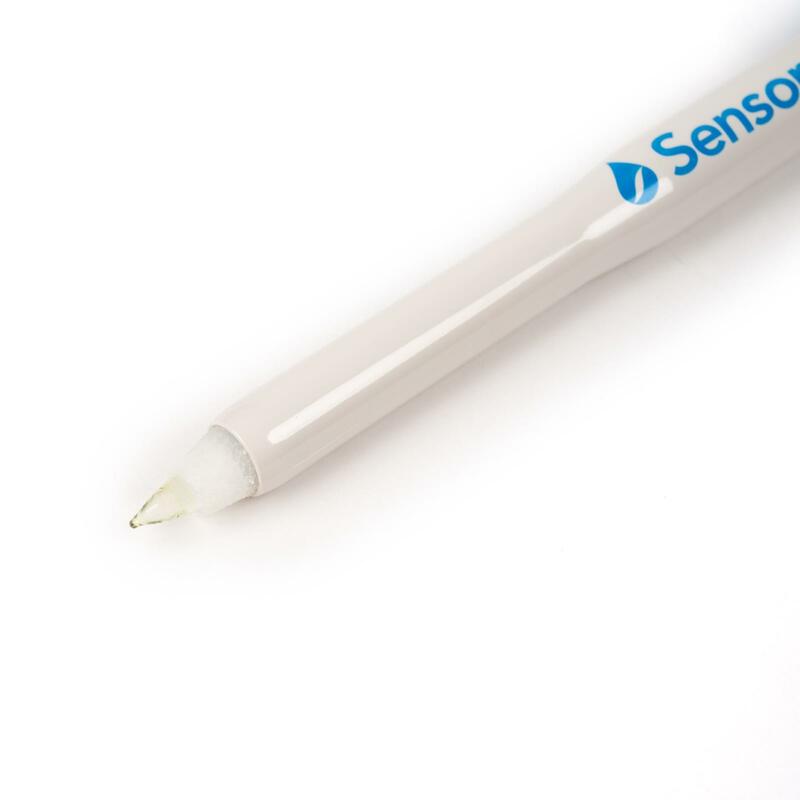 A standard pH sensor with bulb shaped glass won’t effectively pierce the surface of these semi-solids; the pH glass may even crack. 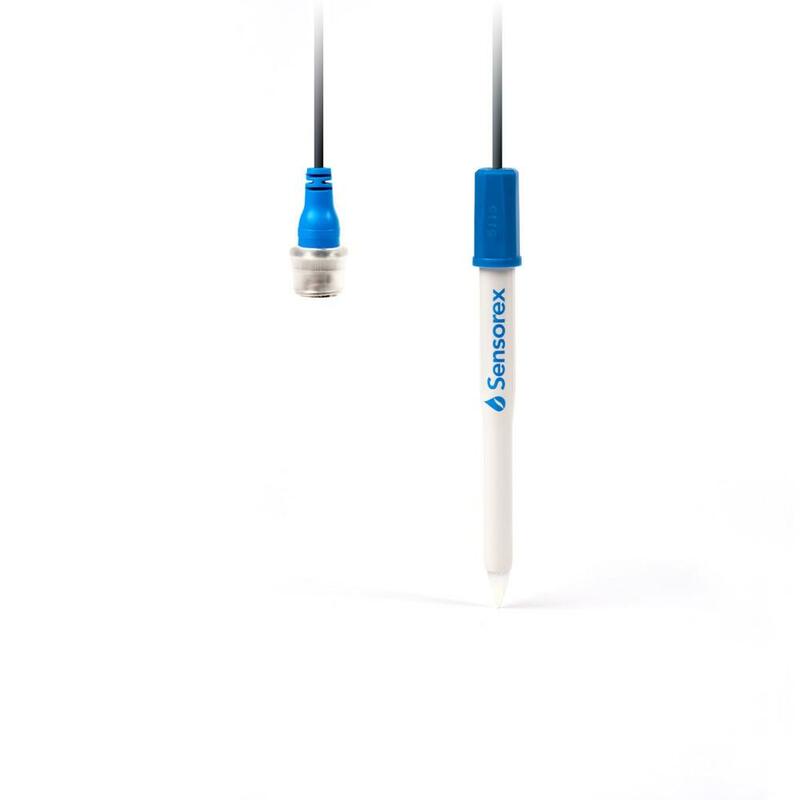 That’s why we’ve created the pH2200 spear tip pH sensor, specially designed to penetrate semi-solid surfaces for effective pH measurement. The sensor is assembled with a bio-friendly Ultem® body, making it safe for use in food and soil. Use this durable pH sensor at home or in the field with any pH meter accepting a BNC connector.